Hurtigruten is the one of the world leaders in exploration travel, and the world’s biggest expedition cruise line. Their message is crystal-clear: All unnecessary single-use plastic will be removed company-wide by July 2nd 2018. This means that plastic straws are replaced by metal straws, stir pins will no longer be used – the same with plastic glasses wrapped in plastic, plastic cutlery, plastic bags, plastic lids on coffee cups, plastic toothpicks, plastic aprons, single-use packaging of butter and all other single-use plastic items that Hurtigruten’s 400.000 guests and 2500 employees encounter on a day to day basis. 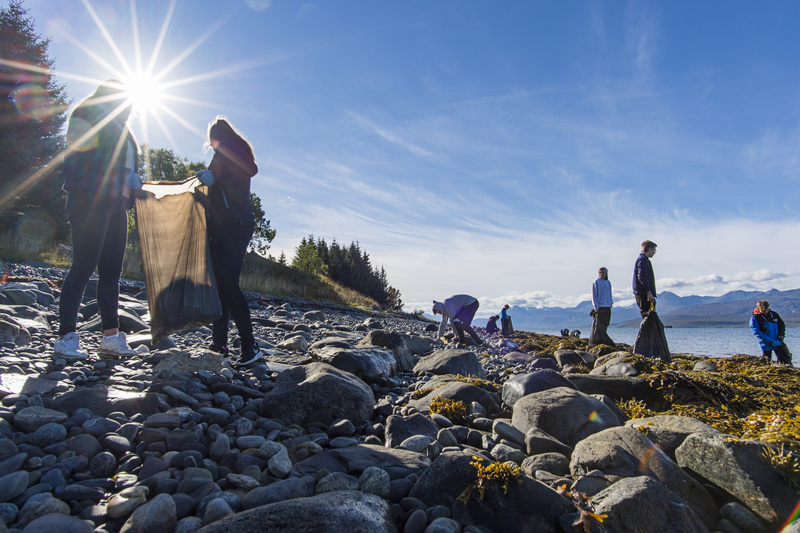 Every year, Hurtigruten guests and employees cleans tons of plastic from beaches in the areas they operate. They witness the plastic pollution problem on a daily basis, and have decided to take action. 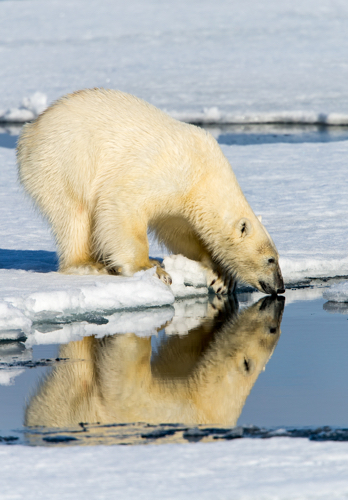 Hurtigruten’s single use plastics ban will be effective across its entire fleet of custom build expedition vessels – both operating on the legendary Norwegian Coastal Route, as well as expedition cruises from pole to pole.